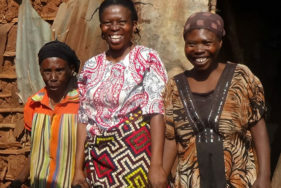 In the Democratic Republic of the Congo (DRC), an Association of Friends of ATD Fourth World has been in existence since 2012. 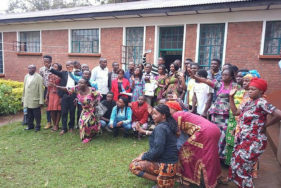 It represents the formal recognition of the work of friends of ATD Fourth World since 1997 around the Tapori group in Bukavu in the South Kivu province, and later near Goma in North Kivu. Today, it includes contributions of young people throughout the country. The World Day for Overcoming Poverty, organized every year on October 17 in collaboration with the local civil society and government organizations.